In April 2017 Dencrypt was awarded the NATO Communication and Information (NCI) Agency’s Defence Innovation Challenge for SMEs and academia. 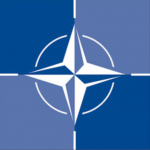 NATO is a Dencrypt customer. The Danish Defence and the Danish Ministry of Defence started testing Dencrypt Talk and Dencrypt Server System for internal secure communication in January 2015. 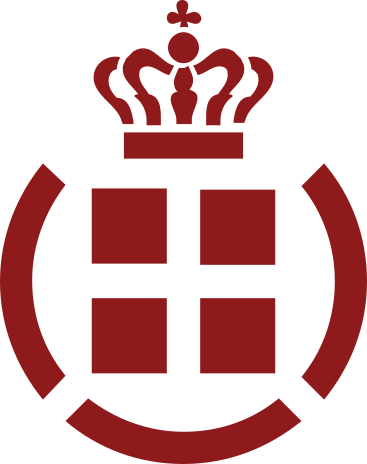 Today, the system has received accreditation for Danish RESTRICTED use and is used widely within the Danish Defence. Secure mobile communication, integrated into the existing IT-security policies, is of increasing importance for the Danish Armed Forces. When it comes to IT-security, it is of especial importance that the best available solutions are being used and are a natural part of daily work and, to keep productivity high, such solutions must be easy to use. Dencrypt, a Danish company, has managed to combine advanced encryption technology with a user-friendly solution, which means that employees can easily make secure mobile calls. 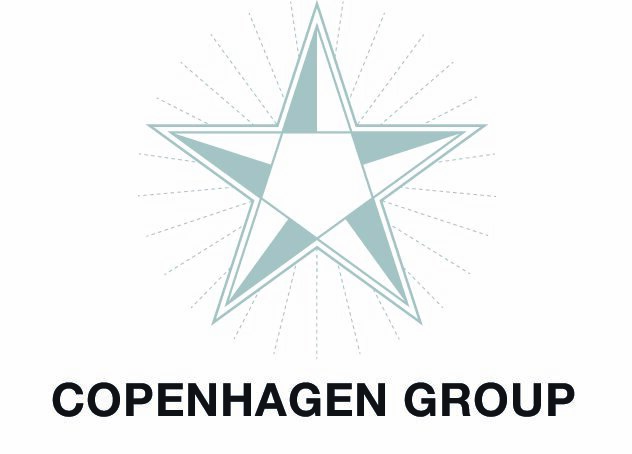 The Copenhagen Group specialises in projects for international organisations in conflict and post-conflict areas as well as countries with civil unrest. The two largest accounts are the United Nations (UN) and NATO with whom the Copenhagen Group has a long-term relationship of prosperous business partnership. Dencrypt has delivered Dencrypt Talk and Dencrypt Server System to the Copenhagen Group employees and partners. Copenhagen Group also represents Dencrypt towards UN, EC and other parties. When operating in conflict and post-conflict areas security is of utmost importance; also when it comes to our mobile communication. With Dencrypt’s solutions, we can conduct our business around the globe and be assured that our conversations remains private and are not intercepted by anyone.